Great shot. The lighting from behind is awesome. 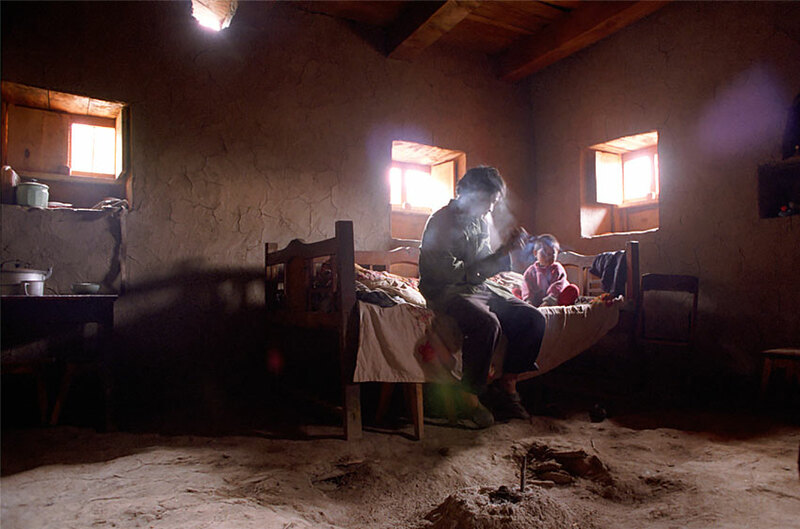 lovely light and mood in this one... not everyone can build sandcastles in ther bedroom.